To verify your Instagram account, you need to be one of the lucky ones who have this request icon available on their panel. Until very recently, Instagram was in charge of doing this manually. But it’s now allowing some of their users to request this coveted blue badge. Do you want to see how this is done? Just because you can ask for verification doesn’t mean that Instagram will give it to you. 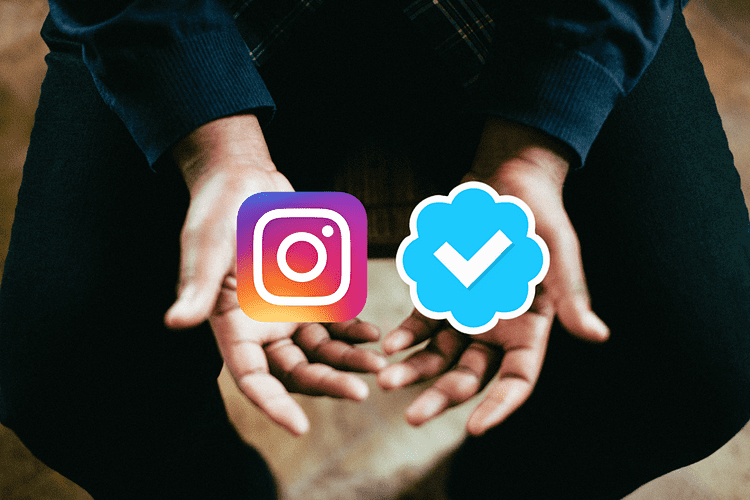 Instagram will continue to judge who deserves the badge, depending on whether they are a public figure, a celebrity, a brand or an entity. Officially, Instagram defends verifying these known figures because they are at risk of being impersonated or parodied. Its goal is simply to make sure that the community can easily find the brands and users they want to follow. From the application, access your profile. Click on the top right and go to “Settings”. If you don’t find it, it’s because it is still not available to you. If it’s any consolation, in our hearts you will always be verified @. If it does appear, you will have to add the name of the account, your full name, and attach an image of your identification document. Good luck with the verification! Fill in the fields of the form about yourself, both your Instagram data and your personal data. Attach a photograph of your face and of your identification document. Explain why your account should be verified. In this case, focus on impersonation or identity theft, and be humble in your tone. When you get your verification, that will be the time to brag. As an extra tip, be very careful with users who say they “work for Instagram” and they can get the badge for you for a modest amount of money. There are rumors that some employees of Instagram were doing this, but Instagram found out and closed “their operations”.